RCP, working collaboratively with Aurecon and LINZ , have managed the efficient, cost effective and safe undertaking of land clearance and demolition activities in Christchurch’s Port Hills Red Zone. 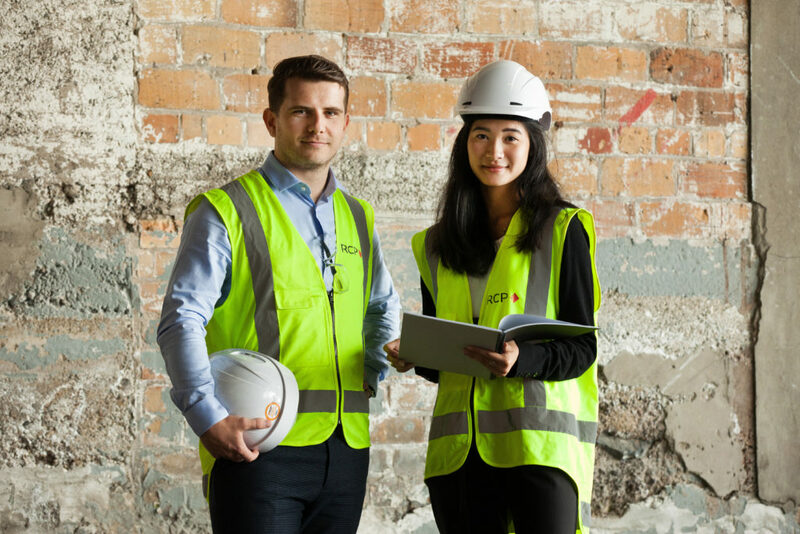 RCP worked alongside Aurecon and LINZ to develop and implement a framework, prioritising health and safety, to manage this complex and hazardous process and are proud to have achieved a zero harm environment. It was the knowledge developed and experienced gained in the Christchurch context that saw key RCP, Aurecon and LINZ staff travel to Nepal this year to assist in safe demolition training and recovery processes following the April 2015 earthquake there. 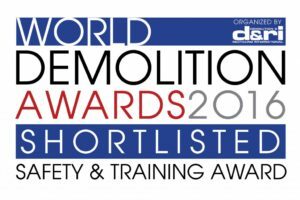 We are proud to have contributed to the safe working environment in Nepal and in Christchurch and are delighted to have had the systems and processes developed for the Port Hills project recognised within the World Demolition Awards to be held in Miami later this month.